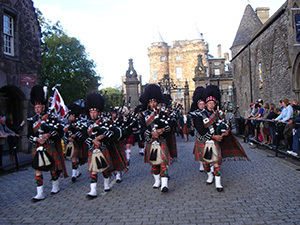 The society was founded in 1951 to bring together all those with an interest in the Scottish family of Hay. 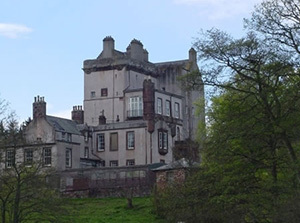 The Hays are one of the major clans of Scotland, whose Chiefs, the Earls of Erroll, have been hereditary Lords High Constable of Scotland since Sir Gilbert Hay of Erroll was rewarded with that office after the Battle of Bannockburn by King Robert the Bruce. Although Hay is now seen as a quintessentially Scottish name, its origins are in northern France, and branches of the family settled in England shortly after the Norman Conquest. 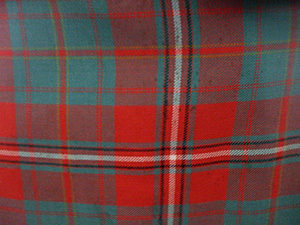 The first Hays appeared in Scotland about the middle of the 12th century. This, combined with the Scottish diaspora of the 19th and early 20th centuries, means we have members in five continents, in places as diverse as France, Latvia, Australia, Norway and South Africa as well as at home in Scotland. The society organises regular social get togethers wherever it is active in the world through its extensive branch network in the UK, continental Europe, the USA, Canada, Australia and New Zealand. In addition, it can offer assistance with family history research through a network of genealogists who the society recommends. (Those interested in genealogical research click here.) It publishes an annual journal, a monthly e-newsletter, and runs a forum through Facebook. (Facebook users click here.) A hospitality tent is maintained at the annual Aboyne Highland Games in Aberdeenshire, to which all Hays are welcome. For full details on membership of the Clan Hay Society, click here.